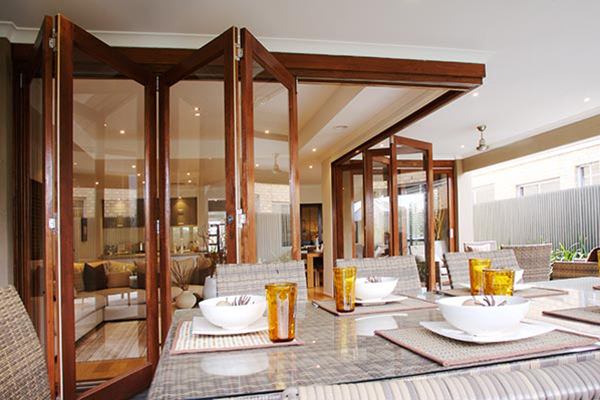 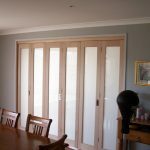 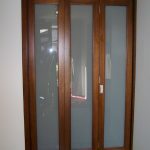 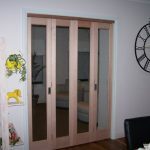 Solid Timber - Wide range of Styles and Designs - Hinged Doors, Pivot Doors, French Doors, Sliding Doors, Bi-Fold Doors and Stacking Doors can all be used for external applications. 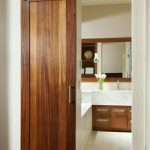 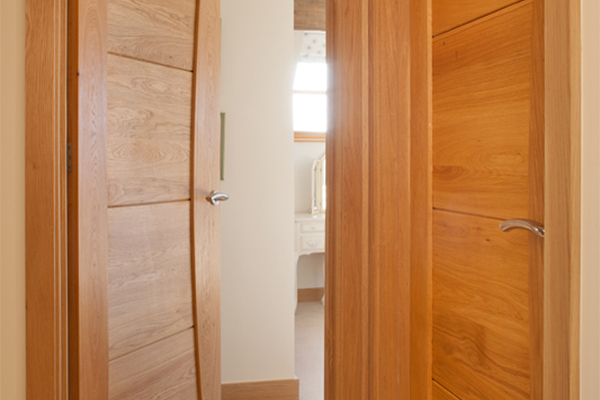 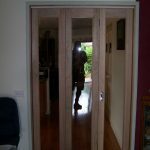 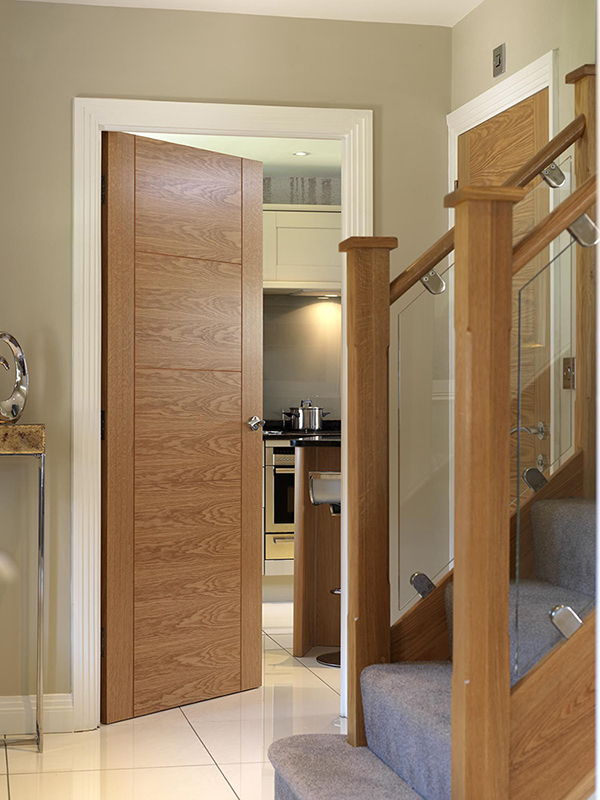 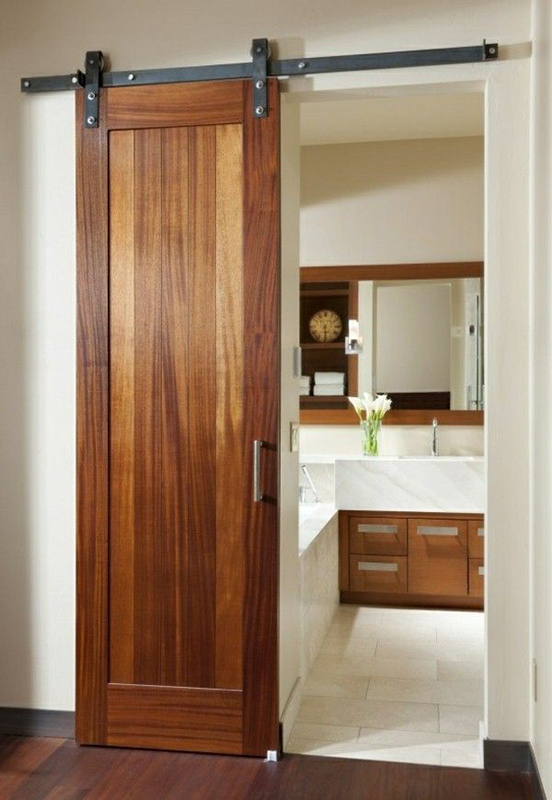 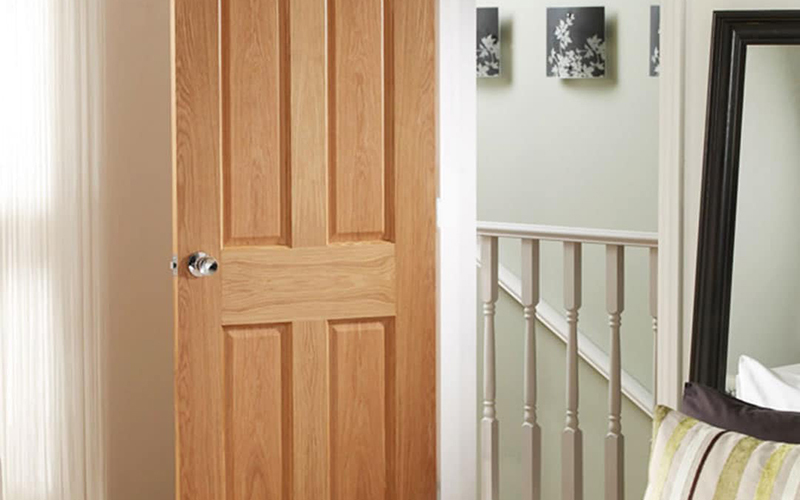 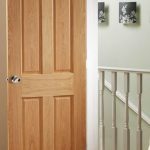 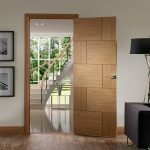 Internal Timber Doors must be constructed to, not only allow entry and exit to and from rooms and living spaces, but also provide an effective solution where privacy, heating and cooling retention and noise reduction are needed. 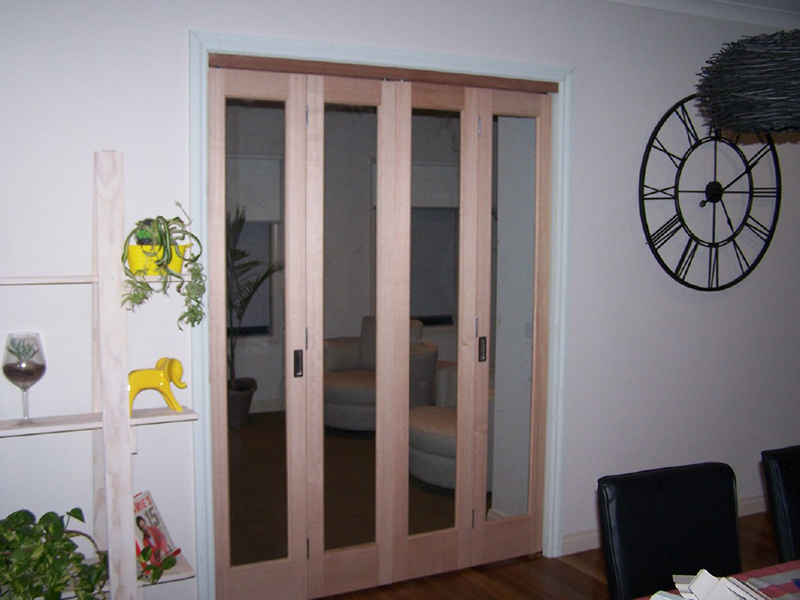 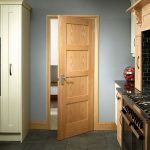 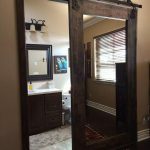 There are multiple options that can be used when considering an internal door in your home or business premises. 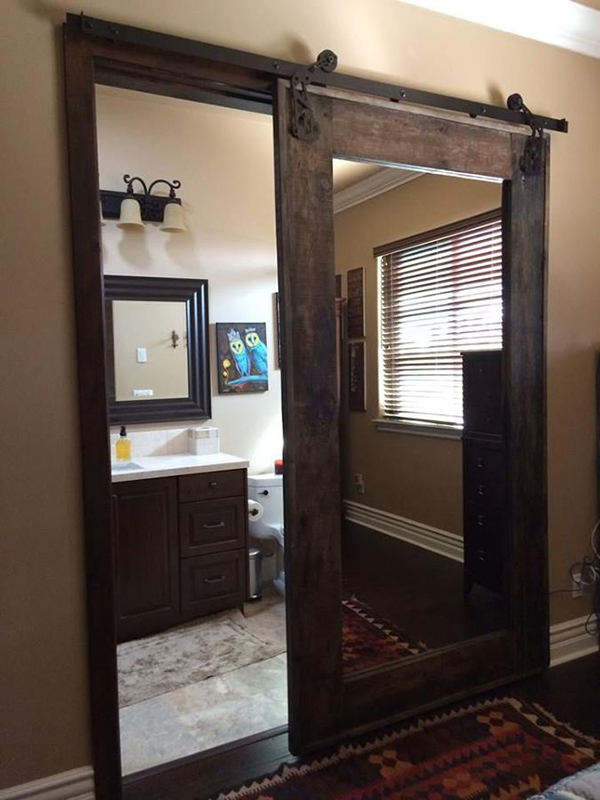 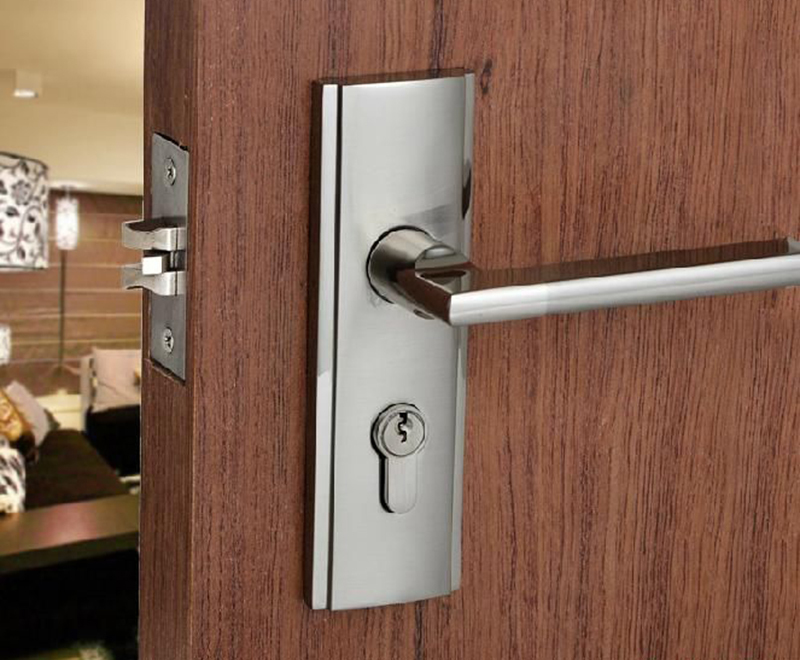 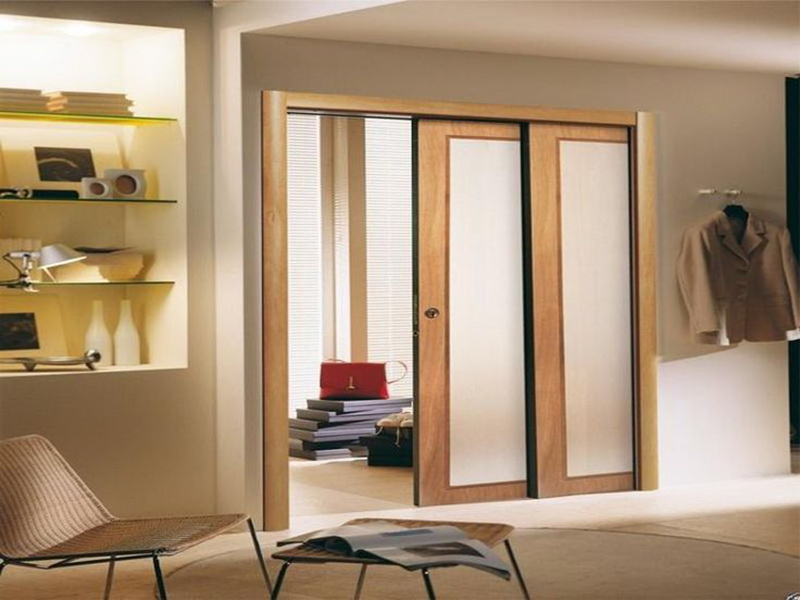 Almost every type of door can be used for internal applications. 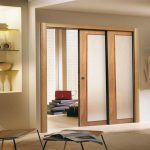 The choice of internal door type that should be made depends on the overall design of the room, the available space for the door to slide, fold or swing as well as the required level of protection against noise, heating and cooling waste and other factors. 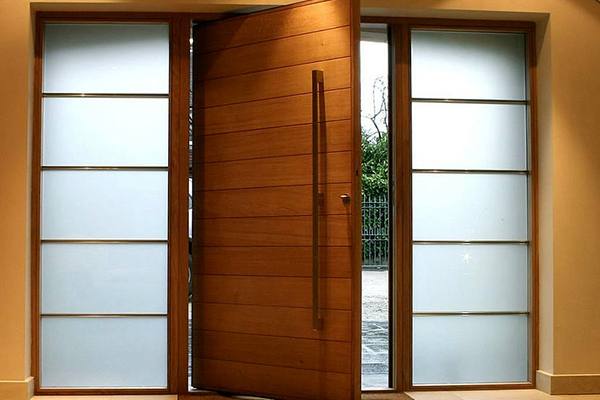 Generally, internal doors are structured differently to externals doors. 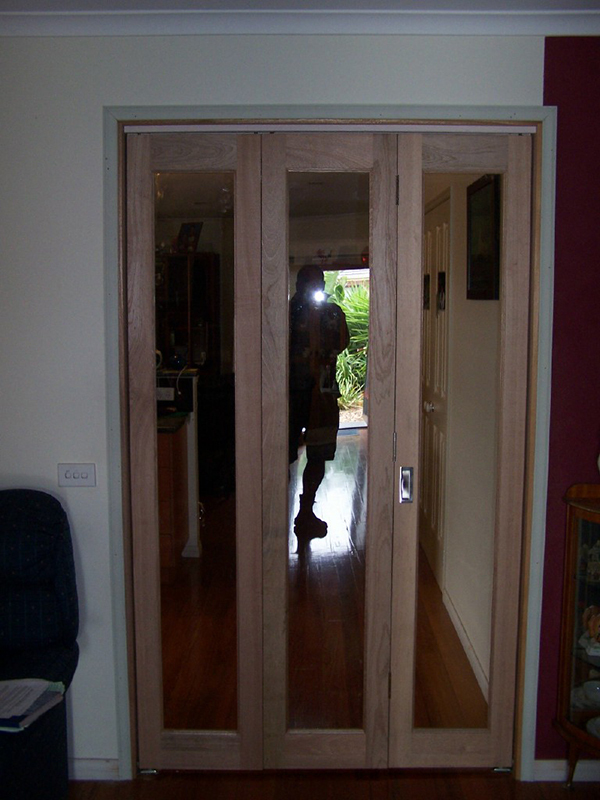 The timber material, frame design and installation are, somewhat, different to those used in external doors. 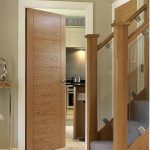 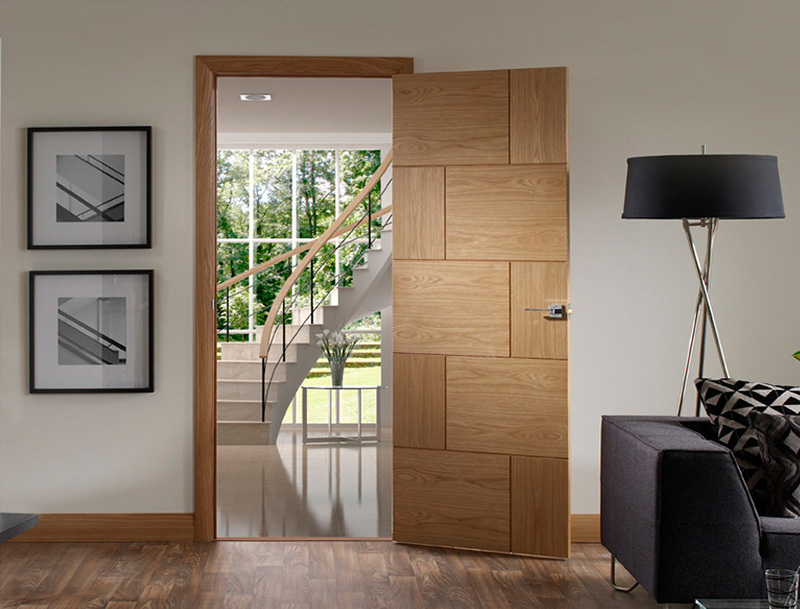 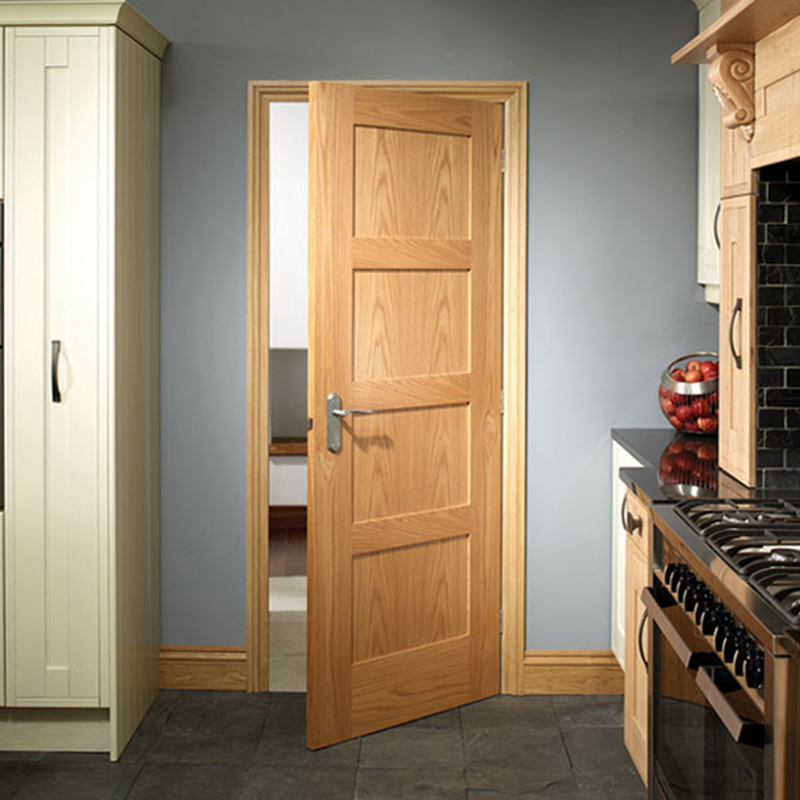 The style and appearance of an internal door can be flexible and we are able to offer a wide range of styles and finishes on all internal doors built and installed by Doors Galore. 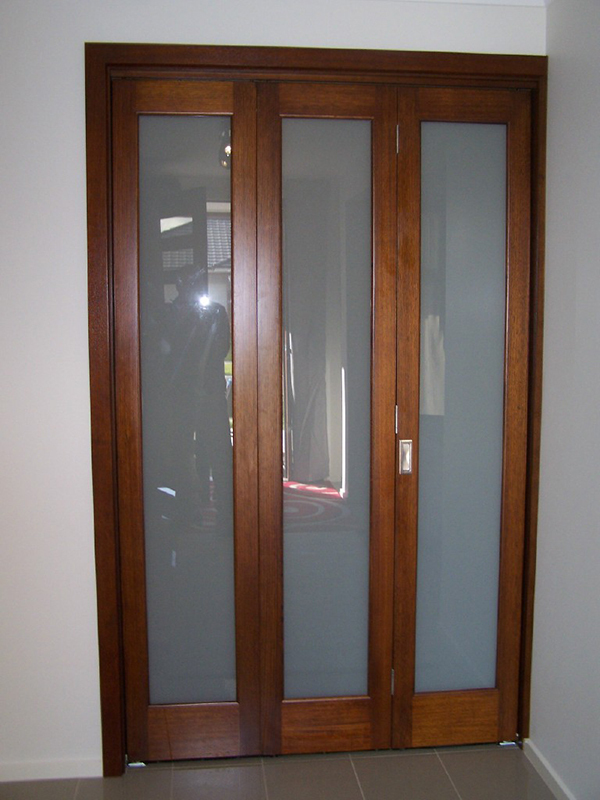 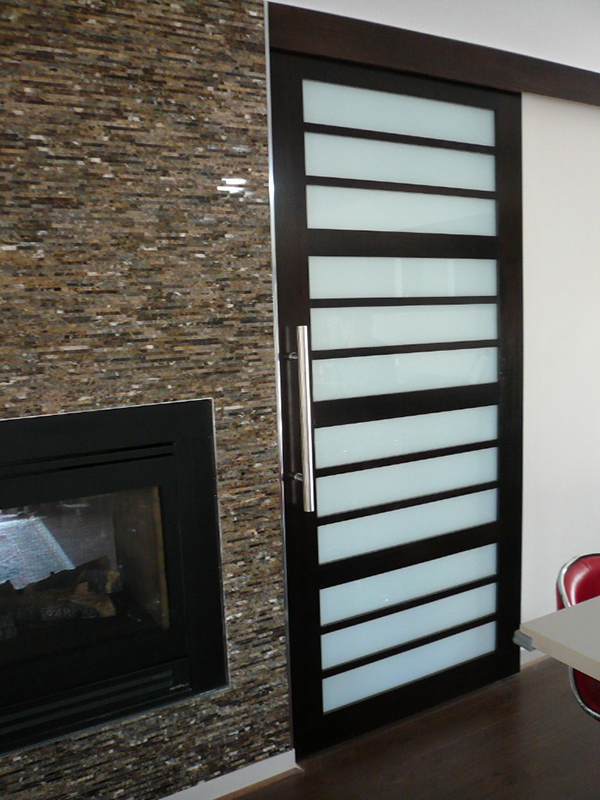 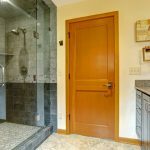 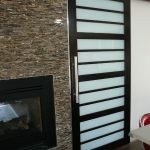 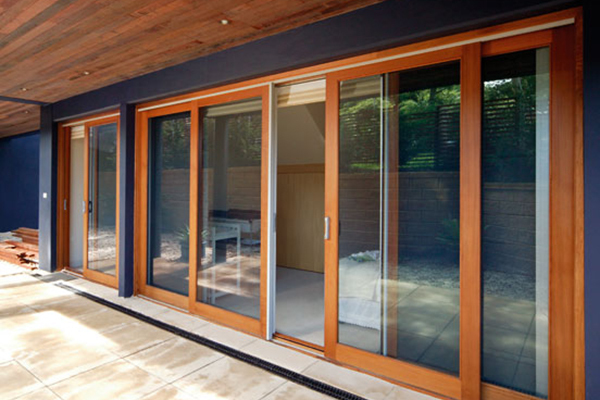 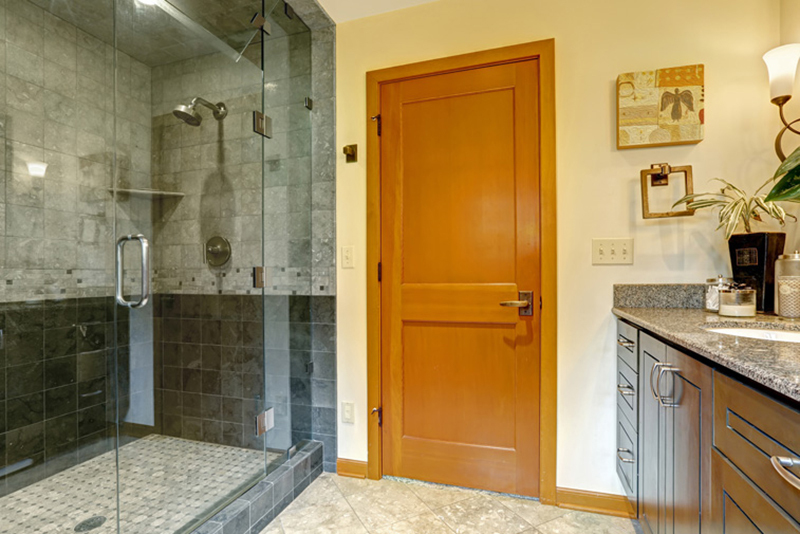 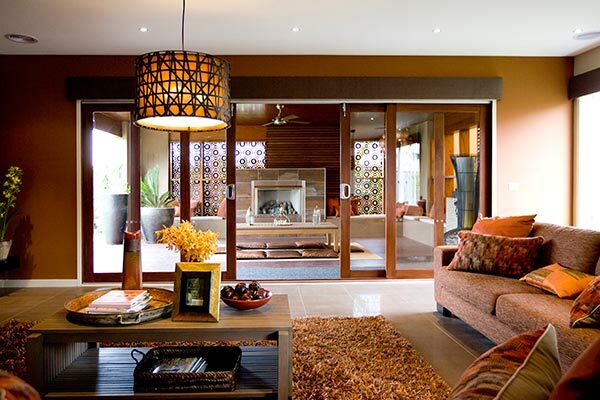 Privacy, even with glazed doors or doors with side glass panels. 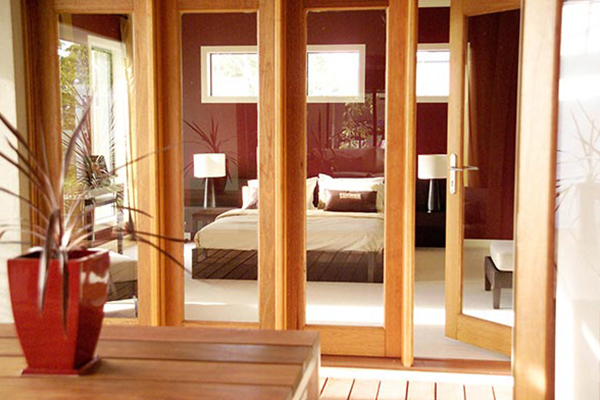 Heating and cooling retention, effectively, minimising energy consumption. 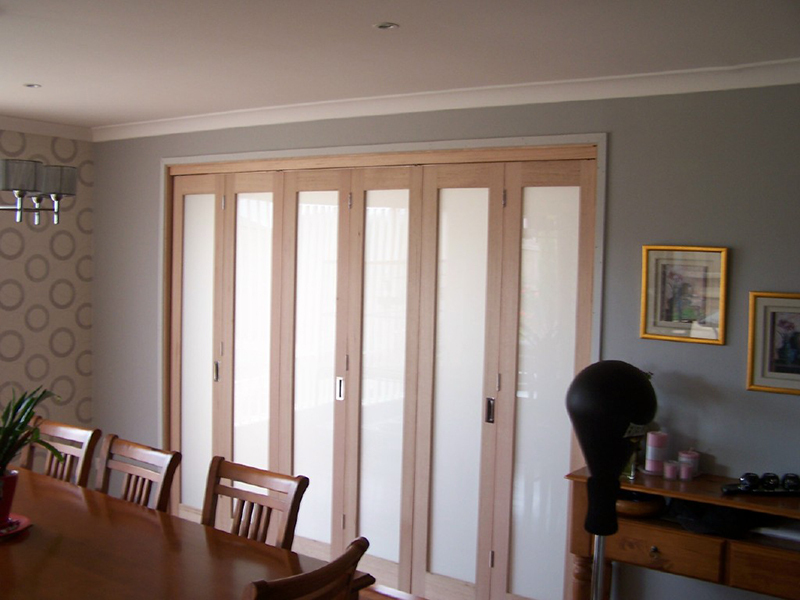 Space management and room dividing.